Are you looking to take your sport to the next level? 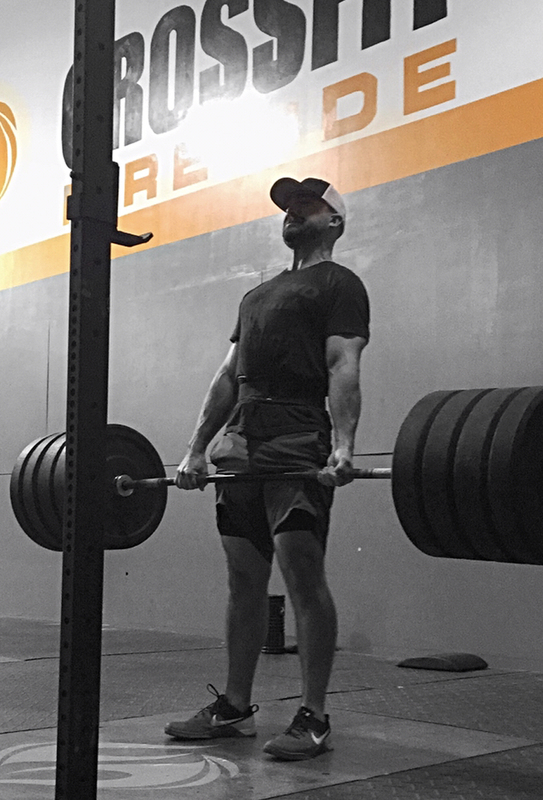 It is proven, that by developing an athlete’s overall fitness (strength, endurance, power, speed, agility, and flexibility), they are able to step into their sport season more prepared and equipped for their coaches to develop their sport specific skills. 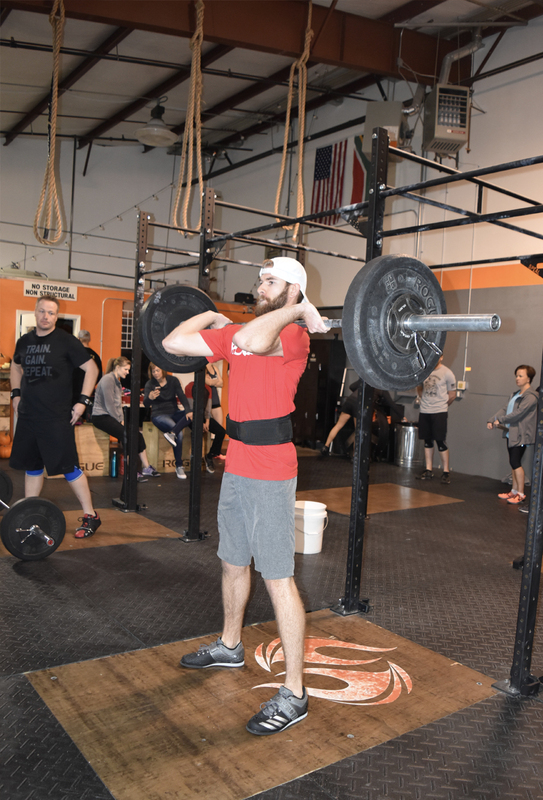 At CrossFit Fireside, our superior Sport Specific Training program uses weightlifting (powerlifting & olympic weightlifting) to develop strength and explosive power. We also use a variety of functional movements, performed at high intensities to develop total body conditioning. Not only do we equip each athlete with the highest quality of training, but they have access to guidance in sport specific nutrition; how to fuel their bodies for next level performance, from Licensed Sports Nutrition Team. 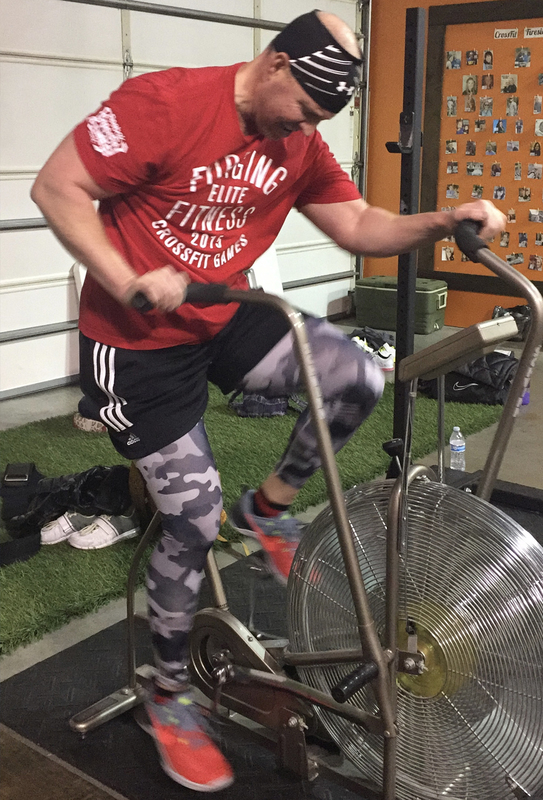 This is a proven program that has been used to train local high school sports teams, collegiate athletes, and even professionals. Endurance Sports: Triathlon, Ironman, Running, Biking, Swimming.